It’s almost fall season! While the rest of the country is busy gearing up for the colder days, it’s the perfect time to update your jewelry business and start your preparation for the coming Holidays. To help you discover more ways to display your jewelry, we bring you the latest addition to our jewelry display collection. 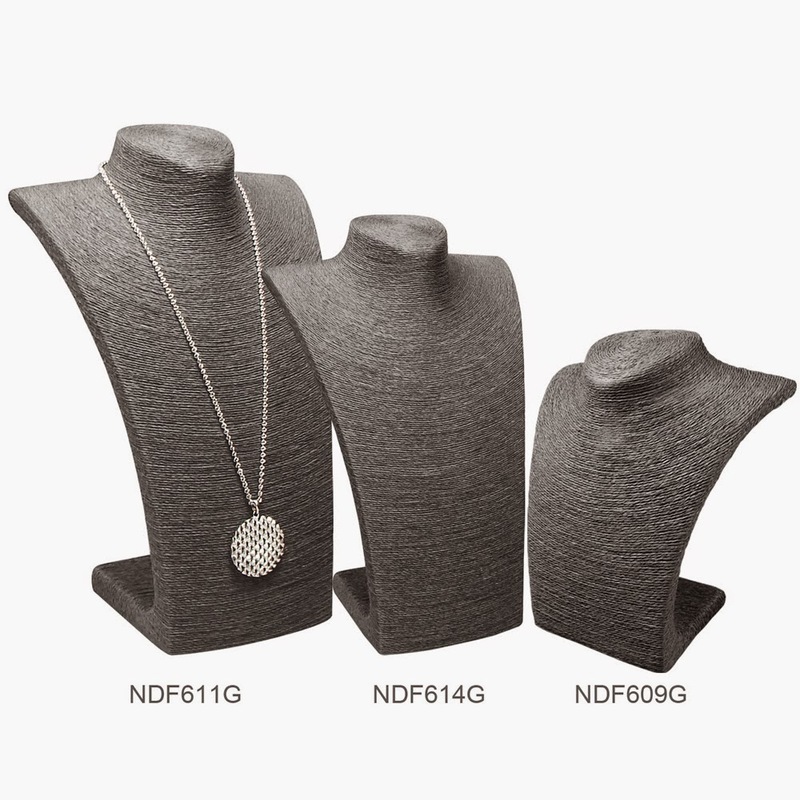 This new set of jewelry display will surely bring a unique touch to your retail store or trade show showcase. It’s elegant, easy to use, and will surely help your accessories stand out. Do you want to feature chunky necklaces with large pendants? 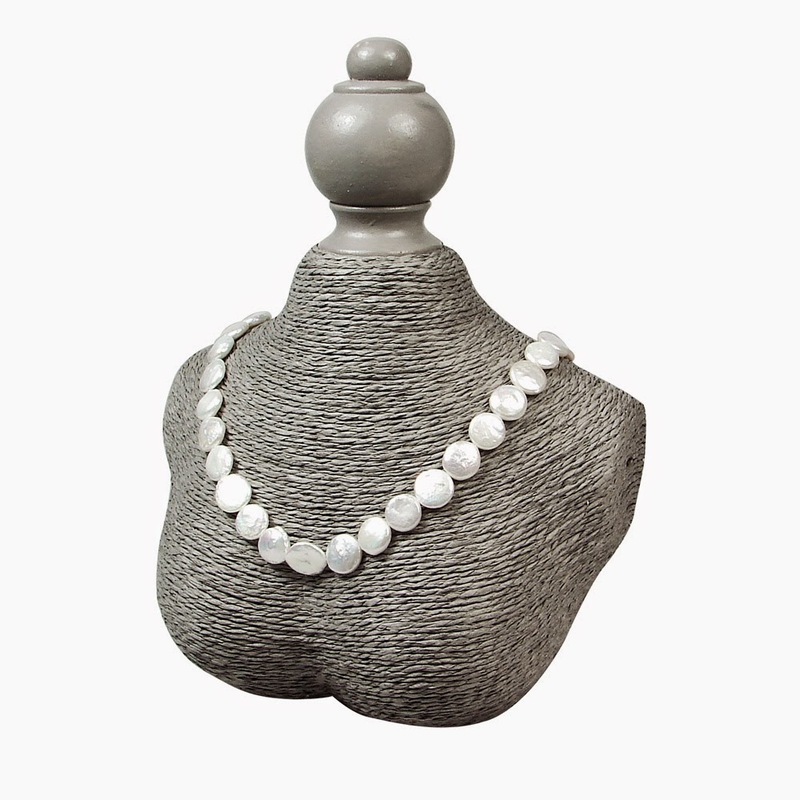 This necklace display bust is a great way to let the colors and details of your jewelry shine anew. 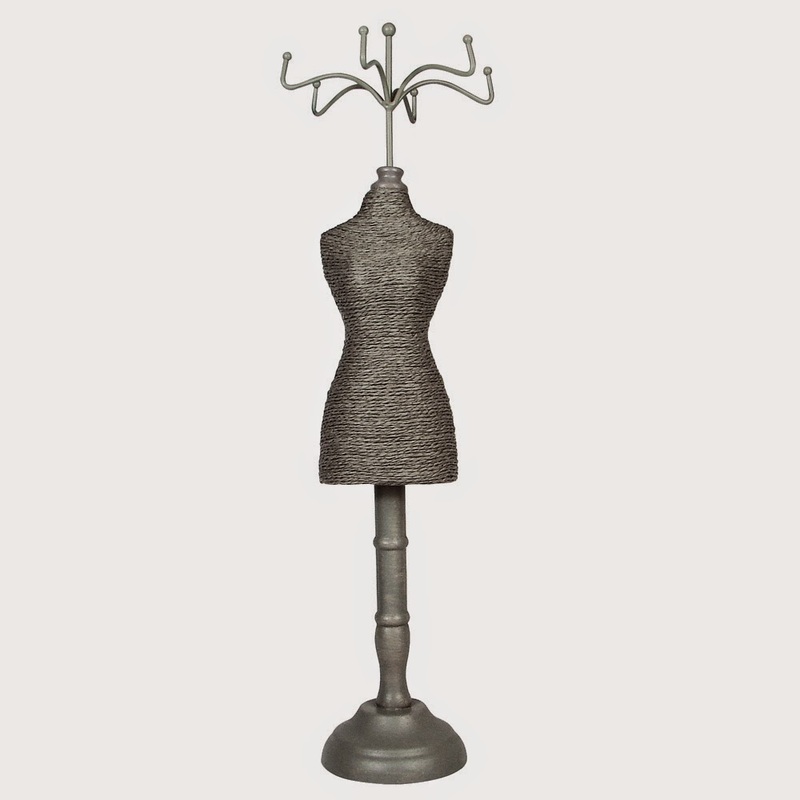 This mannequin display is paper sculpted to perfection and wrapped by woven natural fiber for a sophisticated and elegant look. Adding a cute and inspiring decoration is essential in creating a fun and enjoyable shopping environment for your customers. When looking for a new item to decorate your jewelry store, this doll display can be your best bet. It can be placed on top of your table display or placed on a shelf together with other decorative items. This doll display can hold light-weight jewelry like pearl necklace or beaded bracelets. 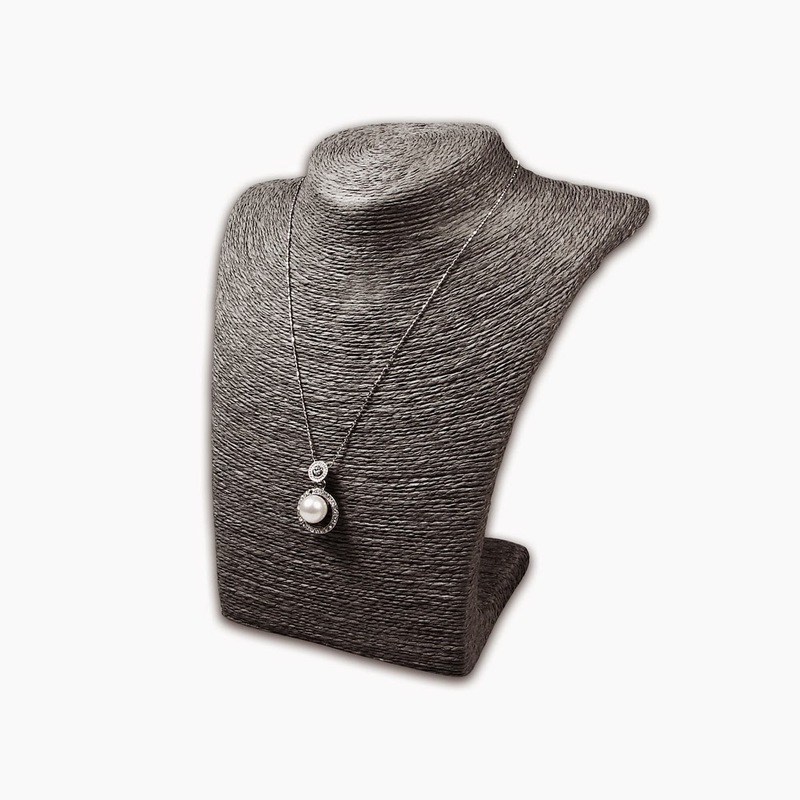 Luxury pieces like crystal necklaces or gemstone necklaces deserve to be in the spotlight of your jewelry store. Make it more noticeable and eye-catching by using this mannequin display bust by Nilecorp. This paper twine display is 6 ½ inches wide and 8 inches tall, perfect for table top displays or shelf display. Do you find these jewelry displays interesting? Check out the rest of our collection by visiting our website. Follow our Facebook page for more jewelry display tips and jewelry making ideas.